Today thousands of guests enjoy the Modern American Cuisine menu and hand crafted ales. 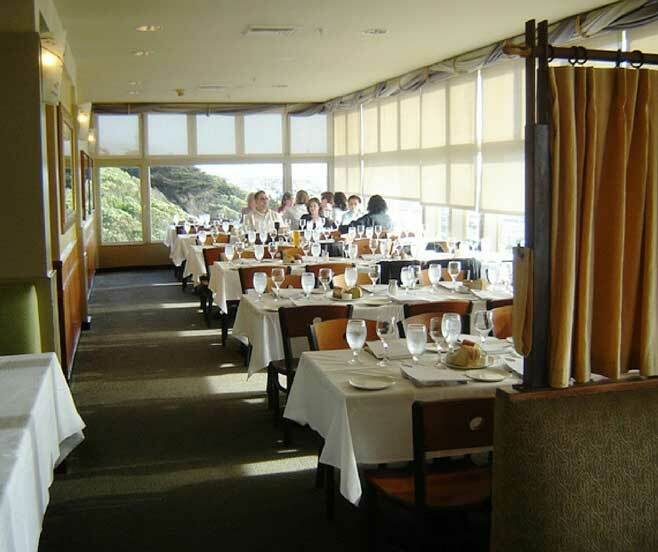 The Beach Chalet offers a full bar, abundant free parking and a breathtaking ocean view. 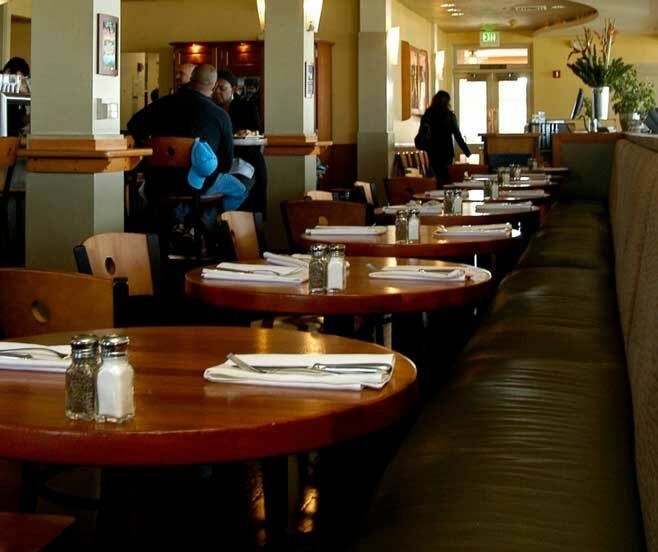 Bay Area residents and visitors find the Beach Chalet to be a wonderful San Francisco experience while visiting Golden Gate Park and Ocean Beach. Join us and find out why the Beach Chalet is your kind of place. 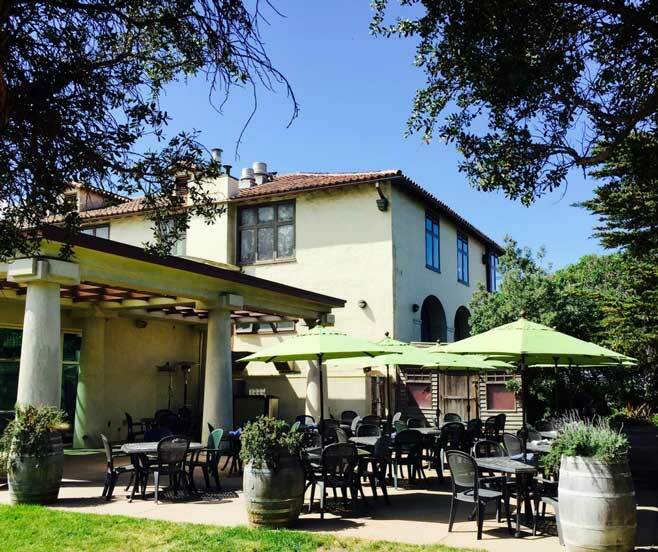 This Coastal Beer Garden is located in San Francisco's world famous Golden Gate Park, just steps from Queen Wilhelmina's Windmill and the fabulous Dutch Tulip Garden. The Park Chalet Coastal Beer Garden is an open air dining room and bar featuring an inviting stone fireplace, fully retractable glass doors, a glass ceiling and an unmatched indoor/outdoor atmosphere. .
Lake Chalet's interior, designed by the award-winning CCS Architecture, reflects the hip sensibilities of the surrounding area while also paying tribute to Oakland's storied past. The multi-level restaurant offers dining directly over the water out on the Dock, stunning views of Lake Merritt in our Lake Dining Room, a 80 foot marble bar complete with floor to ceiling windows and more.